If you are one of the millions of women who suffer from menstrual cramps, then you may be excited to learn that you can treat your pain and other symptoms naturally, without medications. Herbs have been used for centuries to treat all types of disorders, and several herbal treatments are just as effective at treating menstrual cramps as more traditional methods. Dysmenorrhea is the medical term for menstrual cramps. 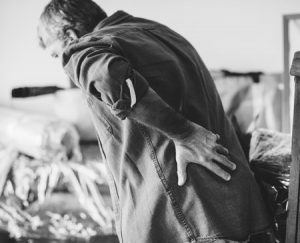 This condition is characterized by pains and aches in the lower abdomen, which can radiate into the thighs and lower back. Most women experience cramps in the days before and throughout their menstrual cycle, and these cramps may also be accompanied by other symptoms, including digestive problems, headaches, nausea, and dizziness. The conventional treatment for menstrual cramps is the use of over-the-counter or prescription-strength NSAID pain relievers. But you should be cautious about taking these medications regularly or in high doses, as they can permanently damage your liver. 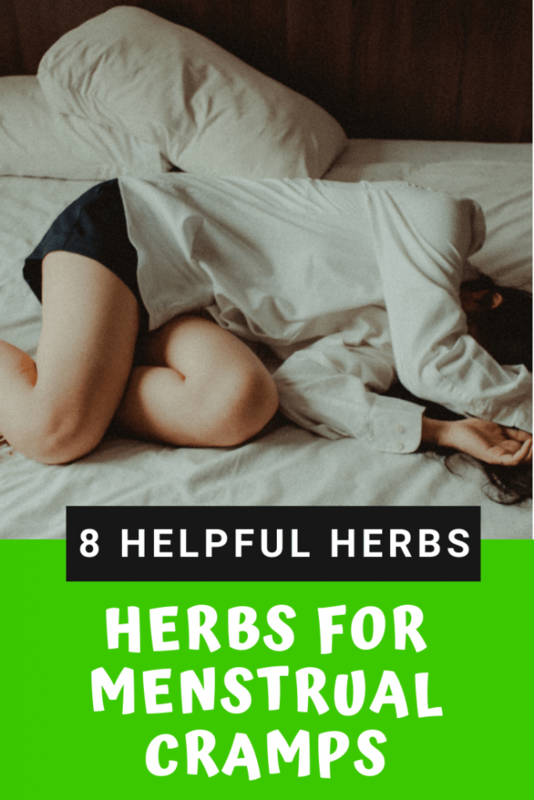 If you are seeking a natural treatment for your cramps, then you can use one of the many herbs we discuss below to relieve your pain and help manage your other menstrual symptoms. Of the many herbs that are recommended for treating dysmenorrhea, ginger is a top pick. Ginger supplies a warming effect that can help to ease cramping as well as lower levels of prostaglandins, which are thought to be the cause of menstrual cramps. For those who experience nausea with their periods, ginger is also an excellent treatment for this uncomfortable symptom. 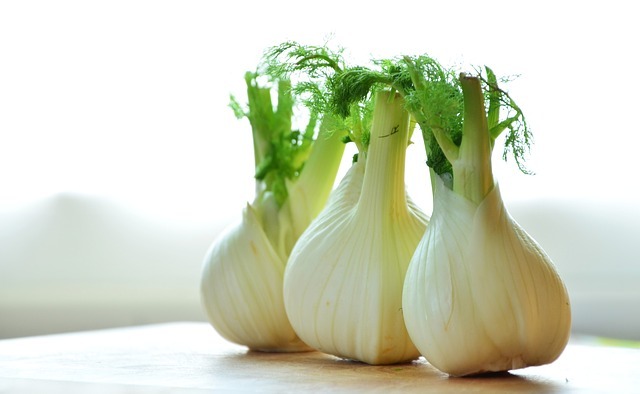 Fennel is another popular choice for treating menstrual cramps. This herb has anethole, which is a natural compound with anti-spasmodic effects. Fennel can also calm digestive disorders that many women experience during their menstrual cycle. When combined, these two herbs are an effective treatment for cramps. Frankincense and myrrh are known to reduce inflammation as well as lower pain. They have been used for centuries to treat women’s needs, including during childbirth and menstruation. Corydalis has long been used for treating menstrual cramps in Traditional Chinese Medicine. It is a powerful anti-inflammatory as well as a natural pain reliever. Many women have relied on this herb to help them with their menstrual symptoms. Cinnamon is another herb that may help with your dysmenorrhea. Cinnamon has been shown to help with severe menstrual pain. In addition to reducing pain, cinnamon may able be able to reduce the volume of your menstrual bleeding and help with nausea, vomiting, and other digestive problems associated with PMS. Evening primrose is effective at relieving symptoms associated with PMS, which may include decreasing the intensity and frequency of cramps. Turmeric is a powerful anti-inflammatory, which can be helpful for those with severe cramps. Be careful using this herb with blood thinners or if you have a history of gallbladder problems. This herb was once used by native women in North American to treat menstrual problems. It reduces pain and can help calm nervous tension which is commonly associated with PMS. If you are taking any medications, including those for bleeding disorders or hormone replacement, you should talk with your doctor about which herbs may be the right choice for you. 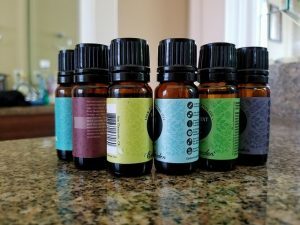 The herbs described here are generally available as dried extracts in either pill, tablet, or capsule form, as a tea, or in tinctures or liquid extracts. You can mix liquid extracts with your favorite drink, and dried extracts can be taken with meals. Dennehy, C. E. (2006). The use of herbs and dietary supplements in gynecology: An evidence-based review. Journal of Midwifery & Women’s Health. 51(6):402-9. Ghodsi Z, Asltoghiri M. (2014). The effect of fennel on pain quality, symptoms, and menstrual duration in primary dysmenorrhea. The Journal of Pediatric & Adolescent Gynecology. 27(5):283-6. Ou, M. C., et al. (2012). 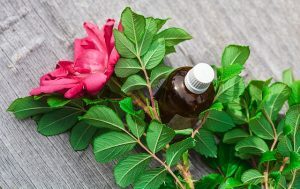 Pain relief assessment by aromatic essential oil massage on outpatients with primary dysmenorrhea: A randomized, double-blind clinical trial. The Journal of Obstetrics & Gynecological Research. 38(5):817-22.